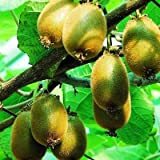 Pruning hardy kiwi – How to prune Hardy kiwi plant? 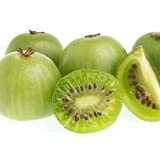 When is the best season to grow Hardy kiwi? 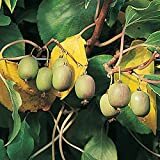 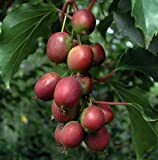 Pruning hardy kiwi require to control the plant for easy pick up in the season, dead and weak branches, need to prune in the winter when all the leaves fall.